Four weeks today until our Irish/N.I tour starts! 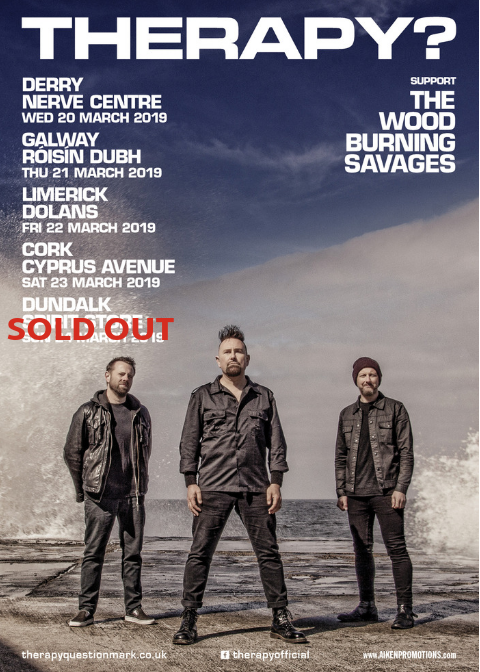 Delighted to have The Wood Burning Savages along with us and really looking forward to playing a ton of old and new tunes for you. Gonna be mega!